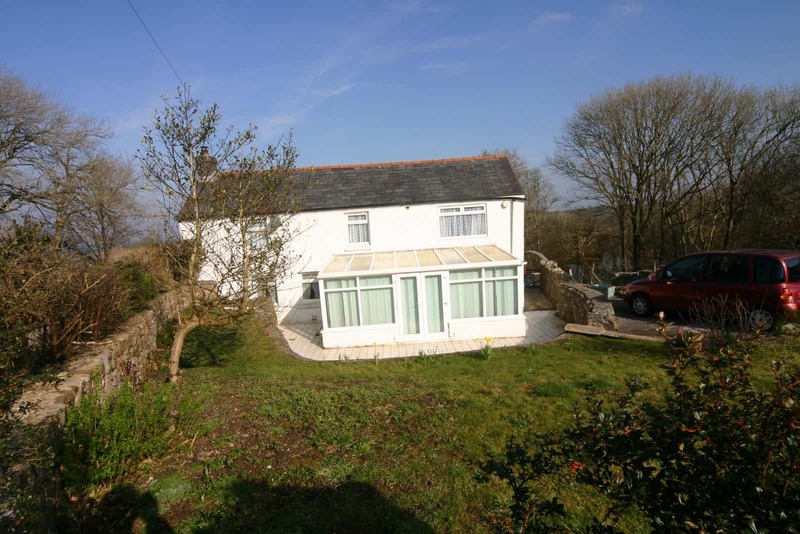 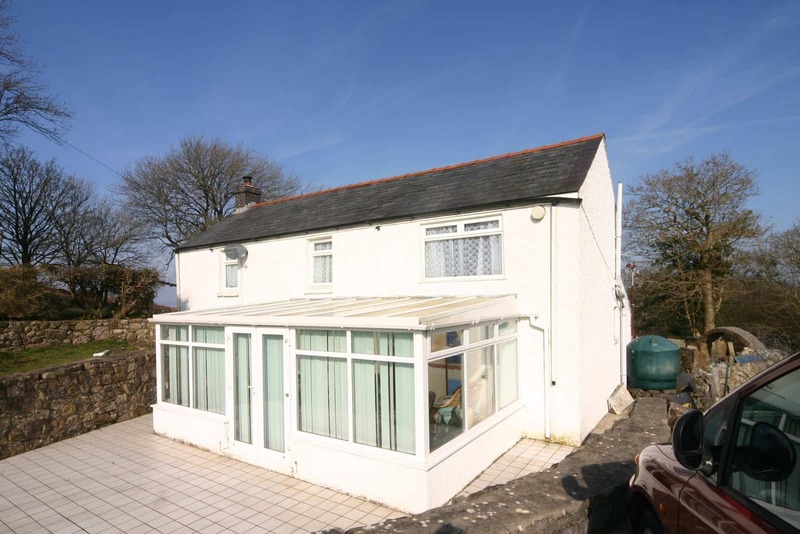 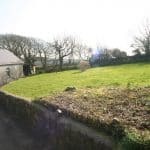 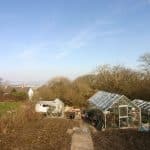 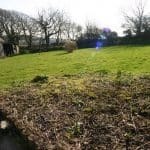 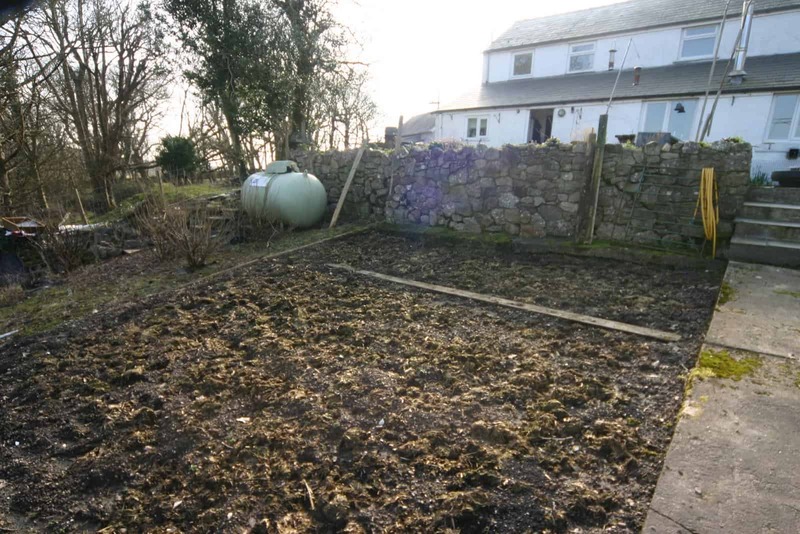 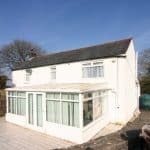 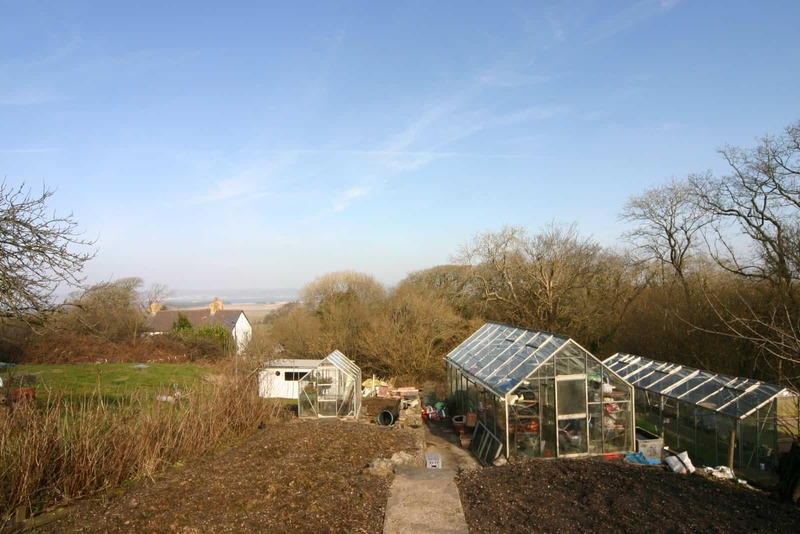 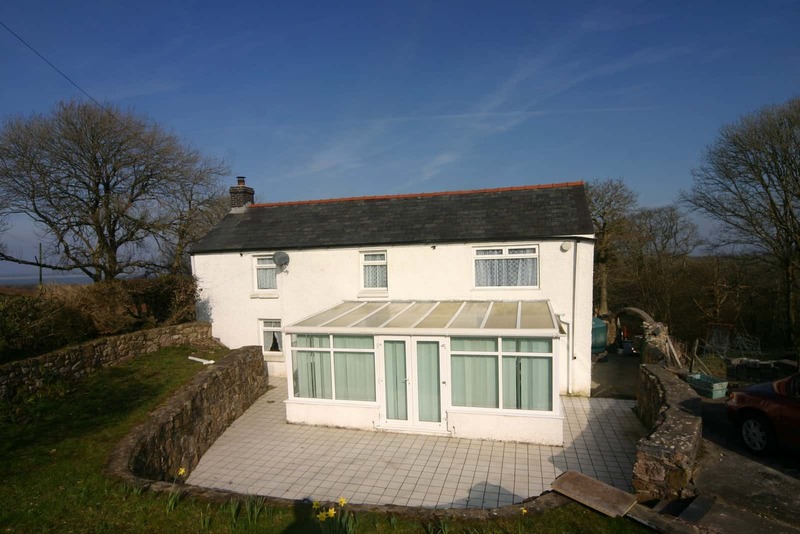 This charming three bedroom detached cottage is surrounded by approximately one acre of gardens and fabulous views over the loughor estuary and surrounding woodland, situated in the delightful village of Llanmadoc, this property is close to the village hall, local convenience store, church and country pub. 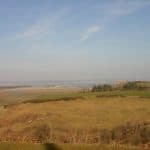 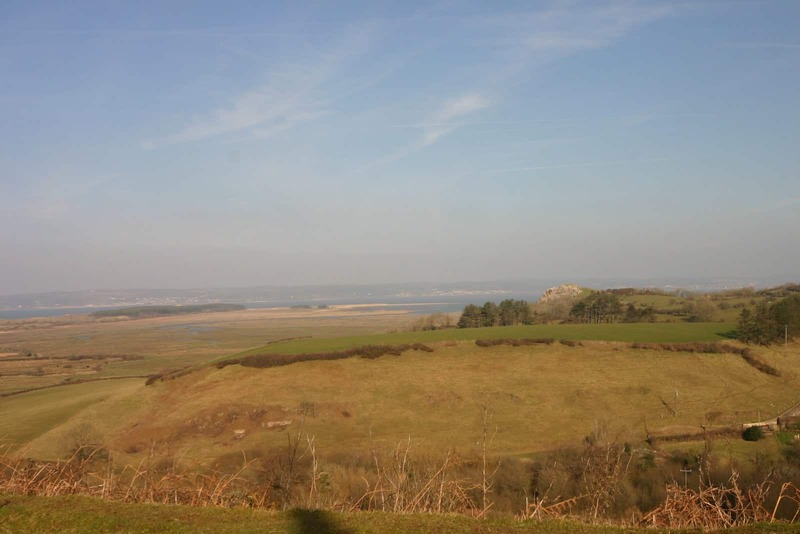 Walkers and cyclist visit this stunning area all year round and the walks to Whiteford bay are outstanding. 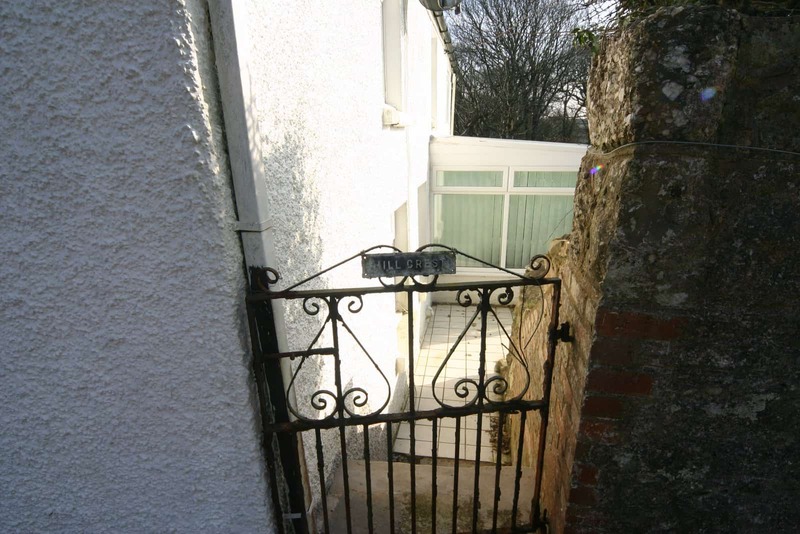 The gated entrance leads to a sweeping driveway with ample parking space. 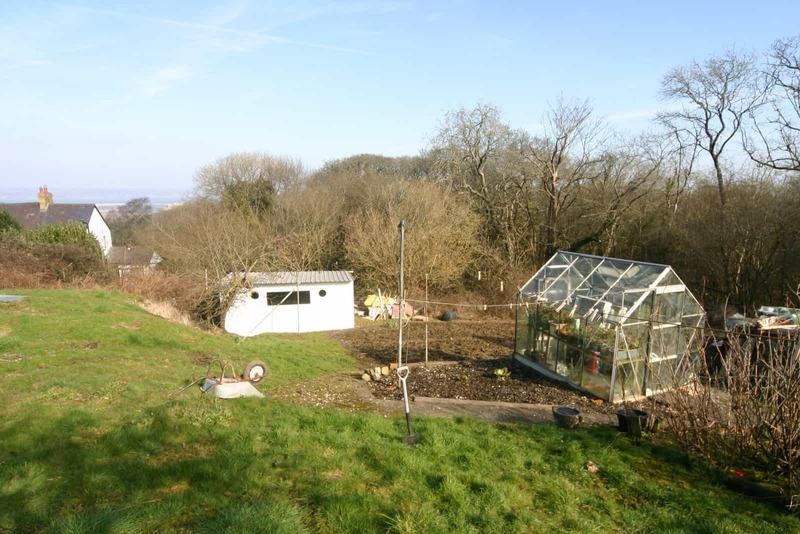 Surrounded by woodland, Hill Crest has the pleasure of a large sun terrace overlooking the large rear garden with stunning panoramic coastal and country views. 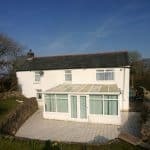 This cottage has a large south facing conservatory opening out onto a further continentally styled tiled sun terrace. 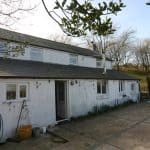 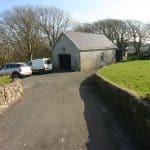 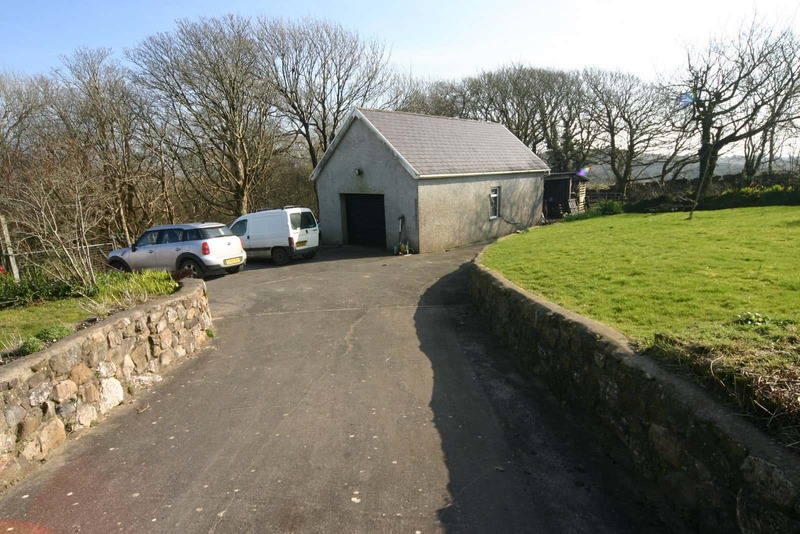 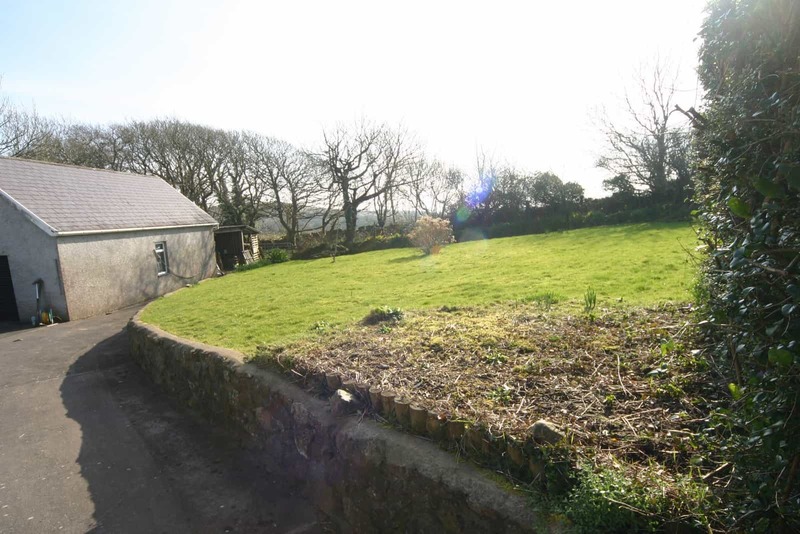 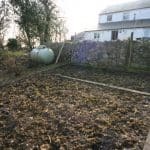 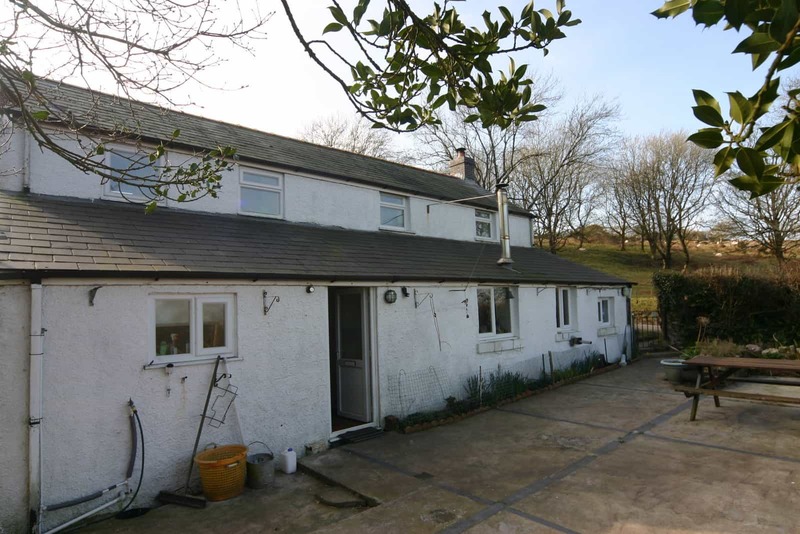 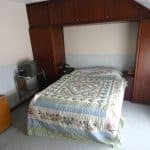 The large double skinned garage is ideally situated to be converted into a holiday cottage or annex to the property with services already present (Water, Sewerage, Electric). 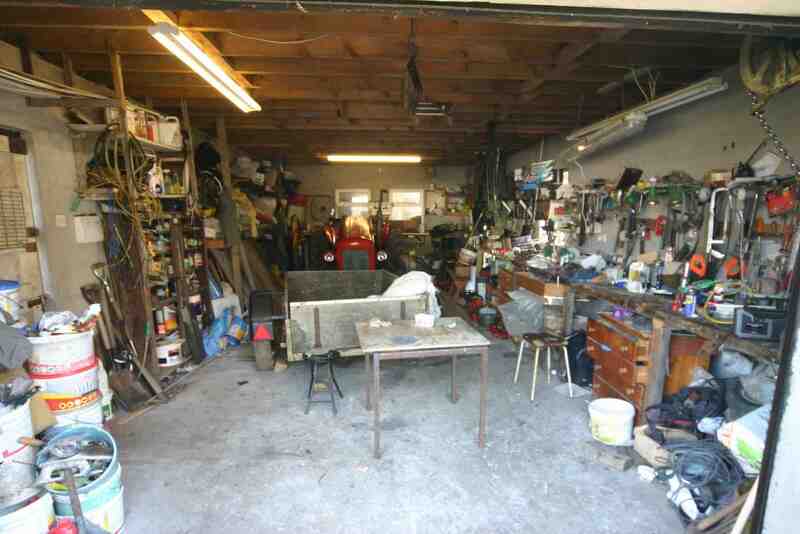 To the rear of the garage is a large wood store, currently stocked with 2 years supply of logs. 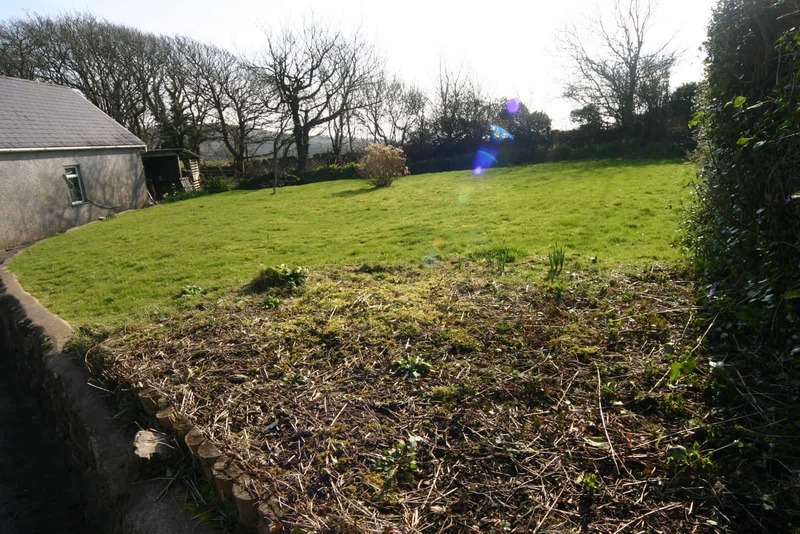 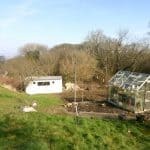 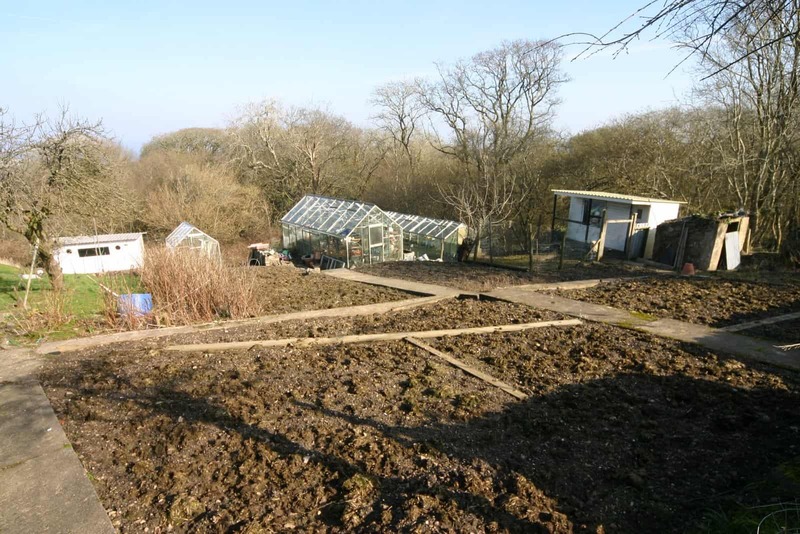 The front garden is layed to lawn with stunning woodland and hillside views. 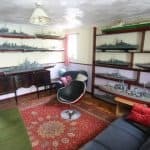 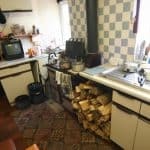 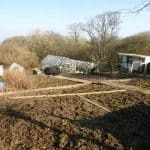 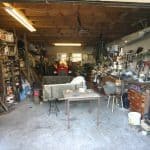 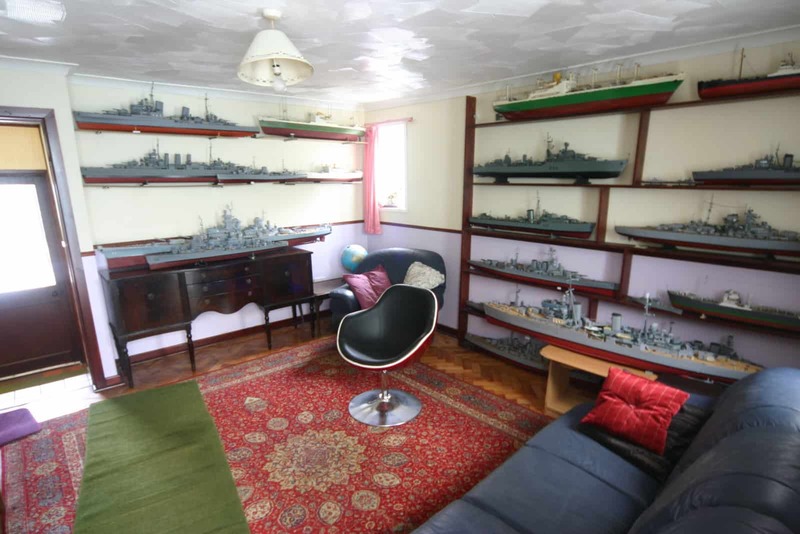 The property has both LPG and Oil storage and the ability to heat via Wood burning stove, Gas Boiler and an Oil Boiler. 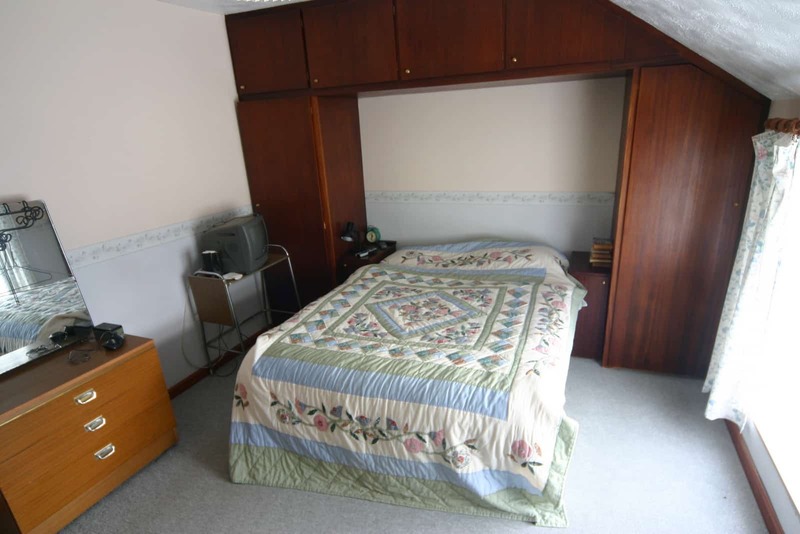 Hill Crest boasts charm and character. 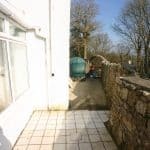 This three bedroom traditional country style properties is entered via the sun terrace into a porch way. 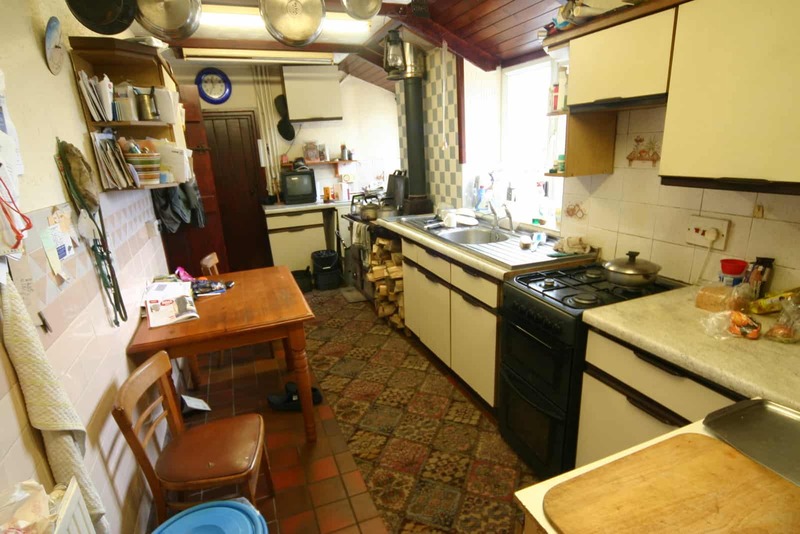 To your right is the kitchen, to your left the family bathroom and straight ahead is the dining room. 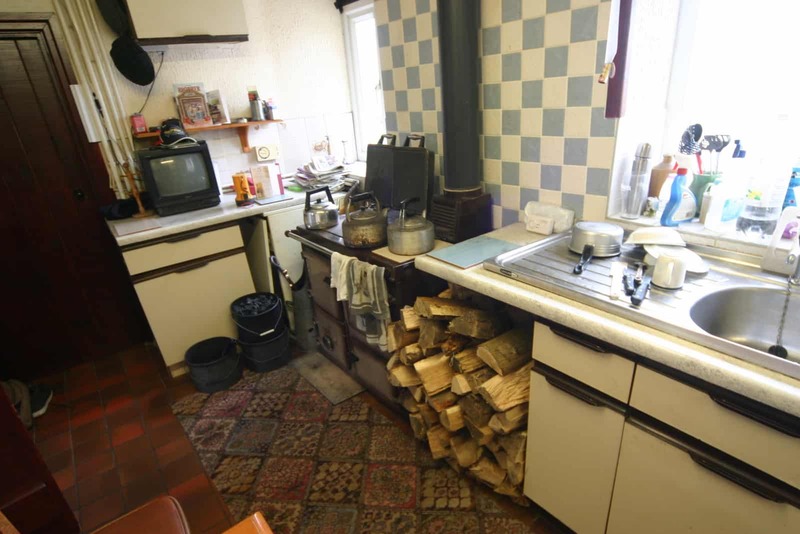 The Galley style kitchen is traditional in its design with a wood burning stove which the current owner uses regularly to cook on. 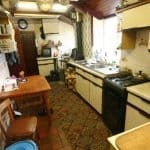 There is also a gas cooker. 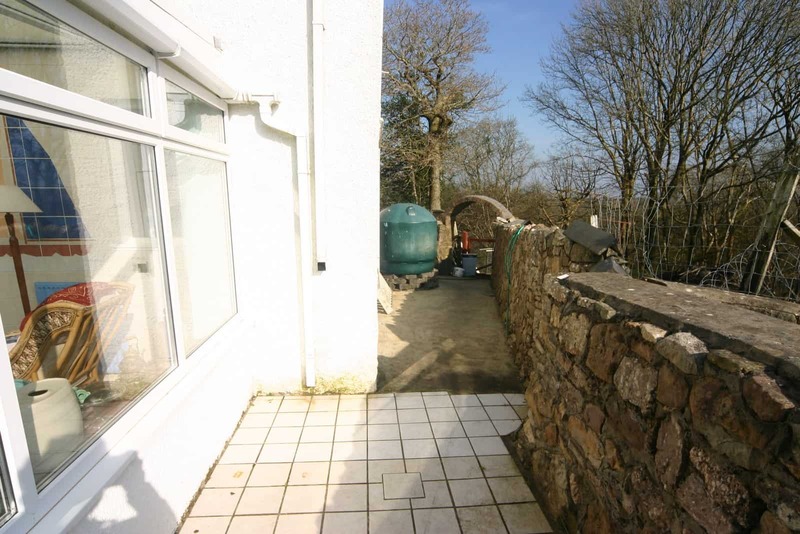 The kitchen looks out over the sun terrace and woodland and coastal views. 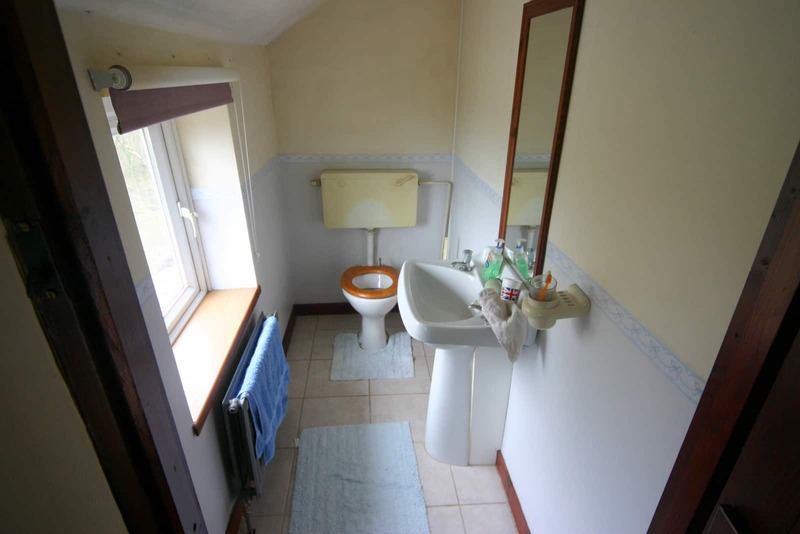 From the kitchen is a doorway into the utility room which is a useful space having plumbing for a washing machine. 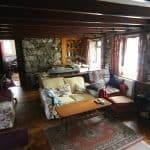 The lounge has access via the kitchen and dining room and is spacious and again very traditional in style with wood beams, stone inglenook fire place with multi fuel burner with original bread oven in the stone work. 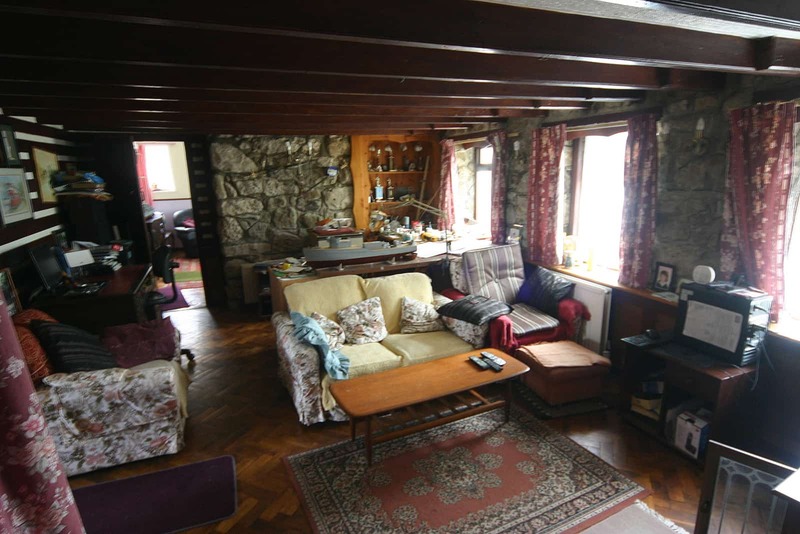 The Lounge and Dining room have wooden block flooring. 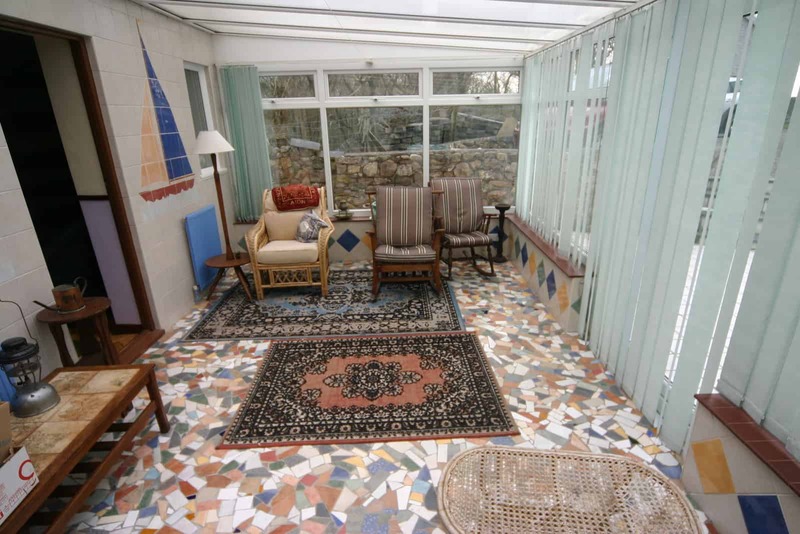 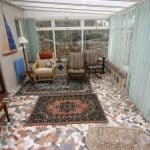 The dining room is spacious and light and leads onto the large south facing conservatory with unique tiling designs. 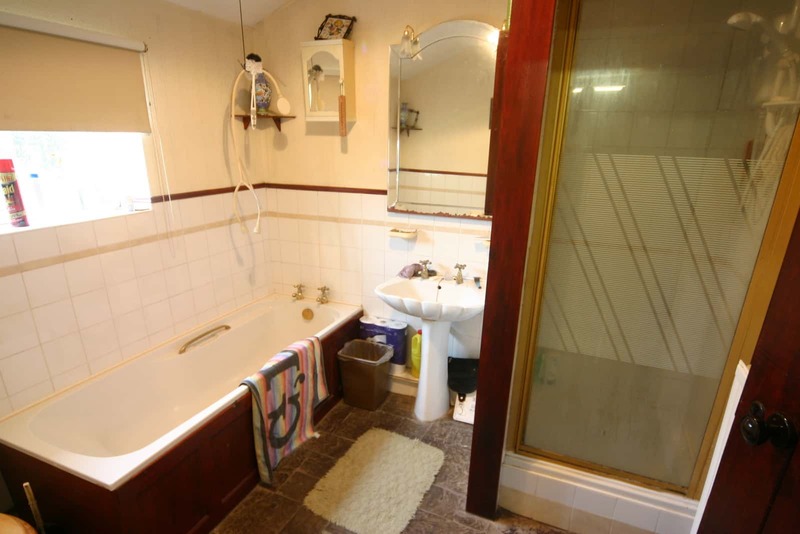 The family Bathroom has a bath, a separate shower cubicle, low level WC and Basin with pedestal. 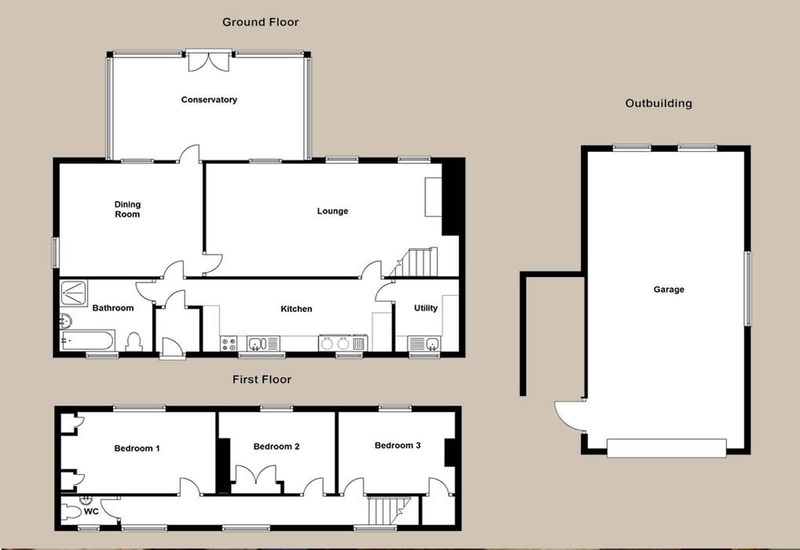 The first floor is accessed via a stairway from the lounge. 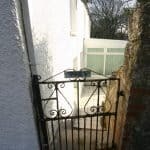 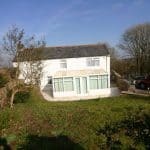 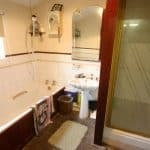 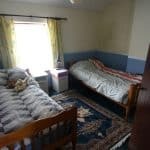 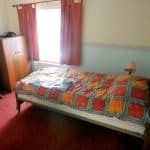 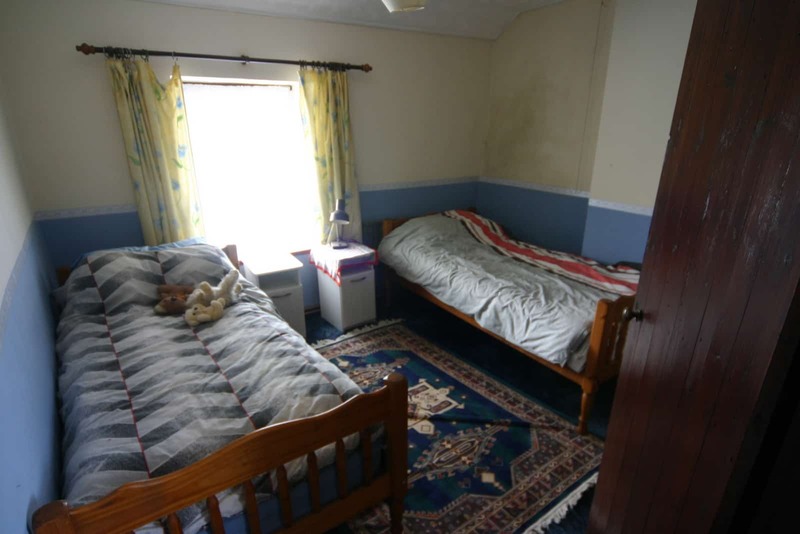 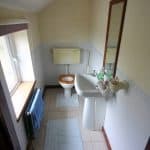 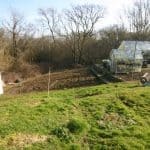 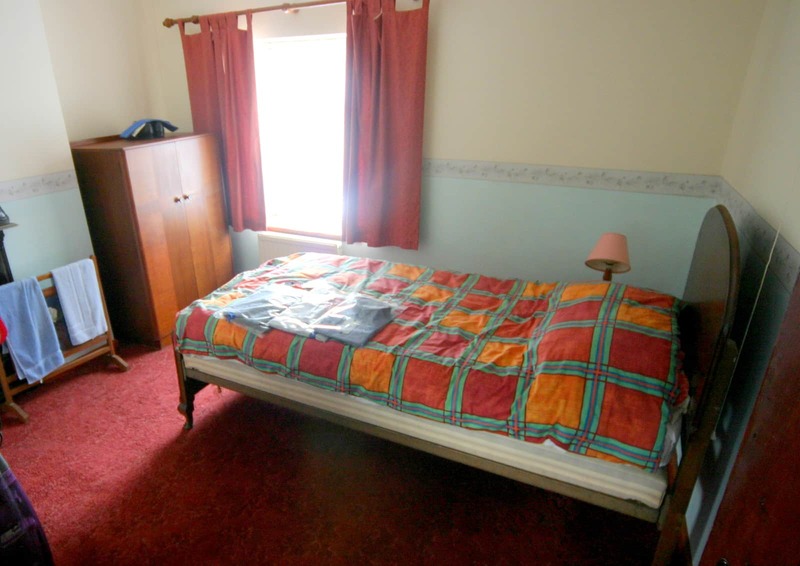 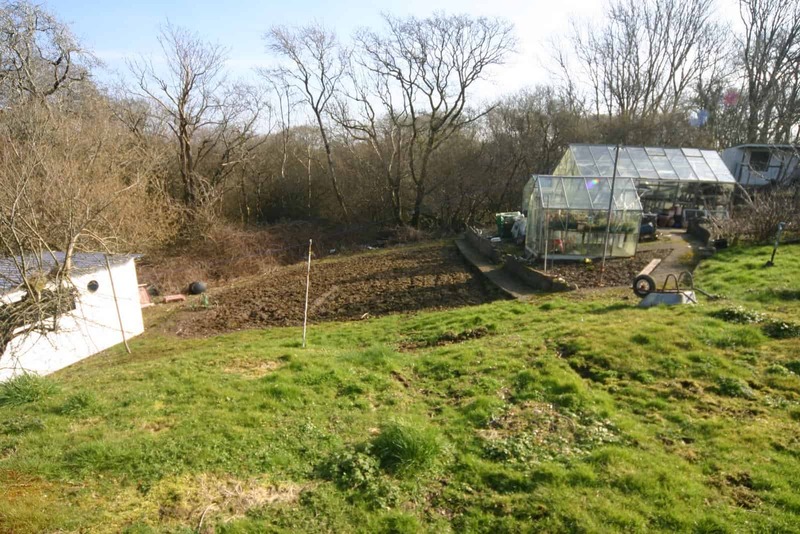 There are three double bedrooms with woodland and hillside views and a first floor WC.